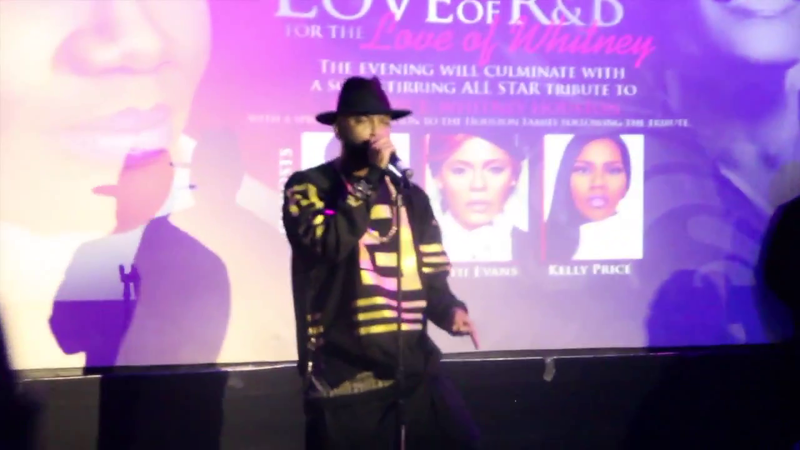 B.Slade was a guest performer at Kelly Price's annual "For The Love Of R&B"
benefit, this year being a tribute to the late Whitney Houston. B.Slade performed "The Greatest Love Of All" as the final guest artist of the evening. Big shoutout to Sincere Smith (@SmithWorldwide) for the raw footage.